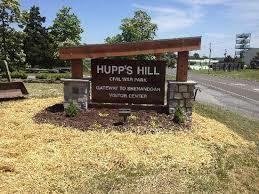 This land was settled by the George F. Hupp, Sr. family in the 1750’s. Him, and his descendants, became successful farmers and local leaders. During the Civil War, this position was important strategic point. Both Union and Confederate forces fought to control it during the 1862 and 1864 Valley Campaigns. In late October 1864 Major General Philip Sheridan’s Army built trenches on the property that are still visible. After the war, the land became a tourist attraction. Various owners marketed it in different ways, and added numerous attractions. During the 1920s a miniature golf course was operated here. In the 1950s an open air dance pavilion was added. 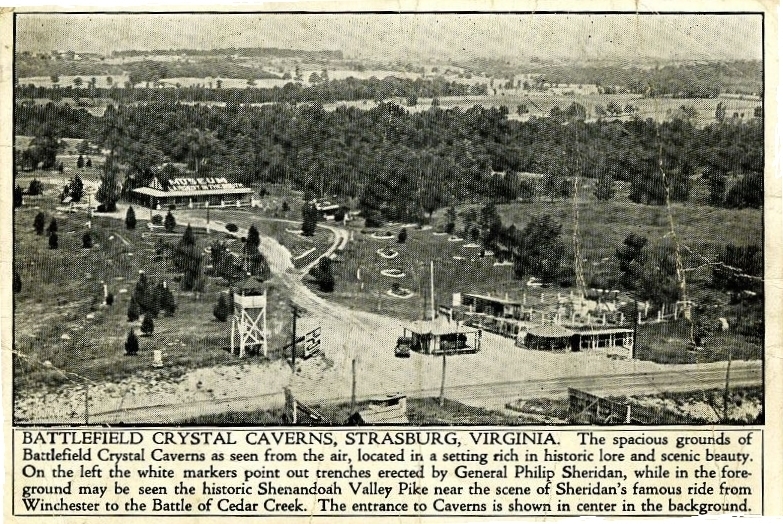 The Hill is also home to Crystal Caverns. This cavern, names for the presence if Ordovician limestone which causes the rock formations to be exceptionally white and shiny. It was used by Native Americans, the Hupp Family, and Civil War Soldiers. Starting in 1922 it became a tourist attraction open to the public. Beginning in the 1960s Hupps Hill and the Caverns were owned and operated by philanthropist and Washington Banker Leo Bernstein. His support ensured both sites remained opened to the public. After his death in 2010, both sites closed. 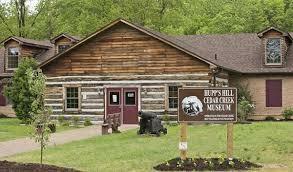 Two years later a partnership between the Town of Strasburg and the Cedar Creek Battlefield Foundation allowed the museum, now called the Hupps Hill Civil War Park, to reopen. The caverns remain closed. Today, the Civil War Park which also houses the Strasburg Visitor Center is open seven days a week, from 9:00AM-5:00PM. Admission to the visitor center is free, but there is a $10 charge for the museum which houses a large collection of Civil War relics from the Shenandoah Valley battlefields. 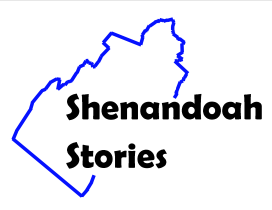 Hupp's Hill Civil War Park and Museum, “Hupp's Hill,” Shenandoah Stories, accessed April 25, 2019, http://shenandoahstories.org/items/show/35.